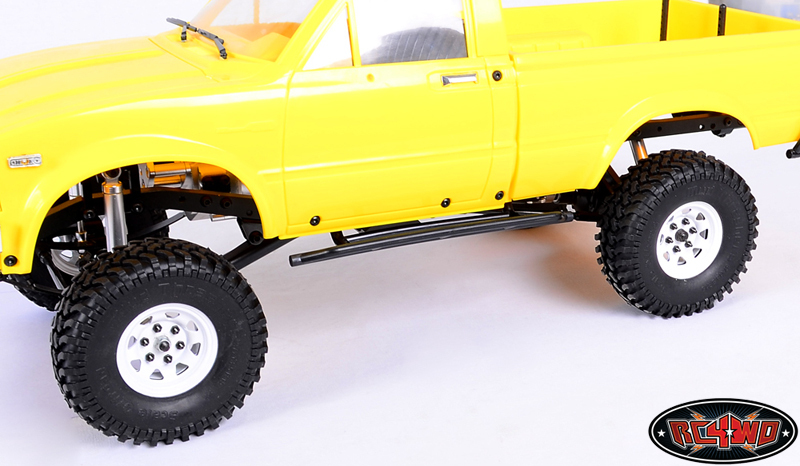 This is a Mojave body lift kit for the Trail Finder 2. 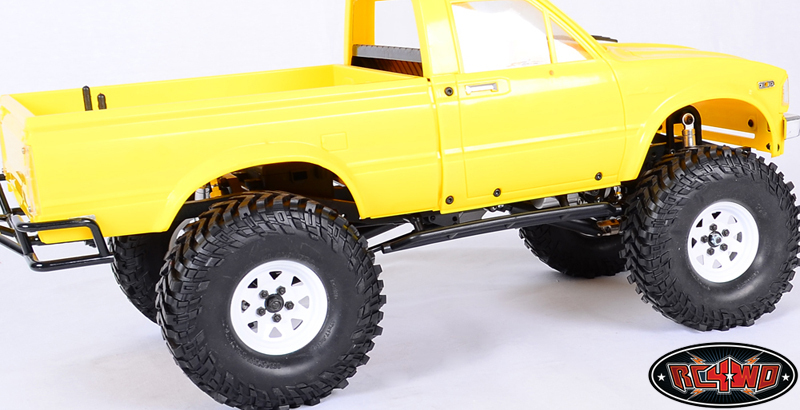 This allows you to raise the body to run a larger wheel or/and tire on your TF2. 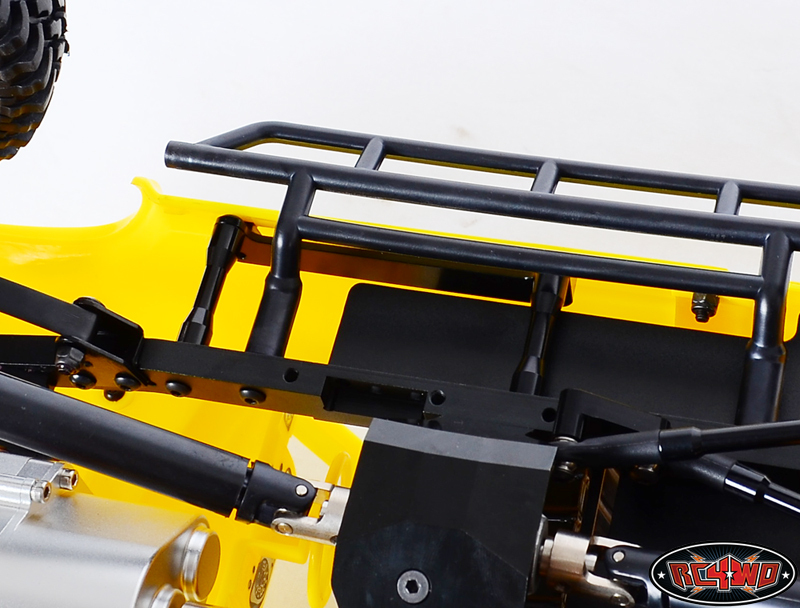 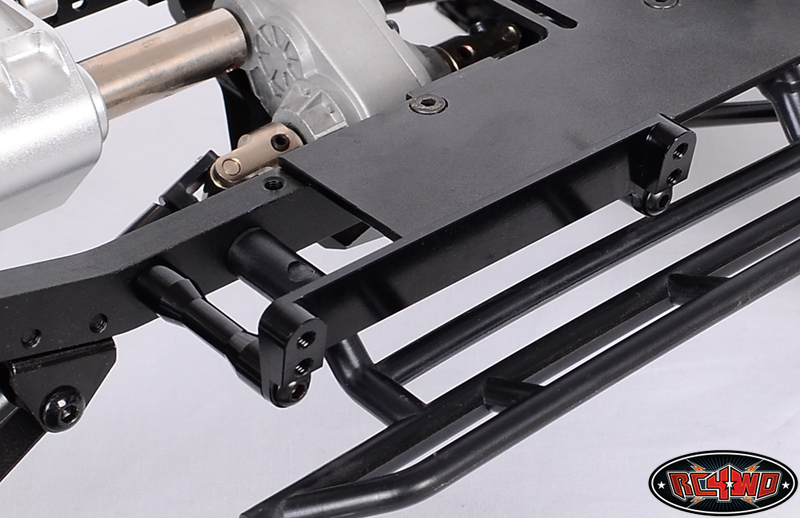 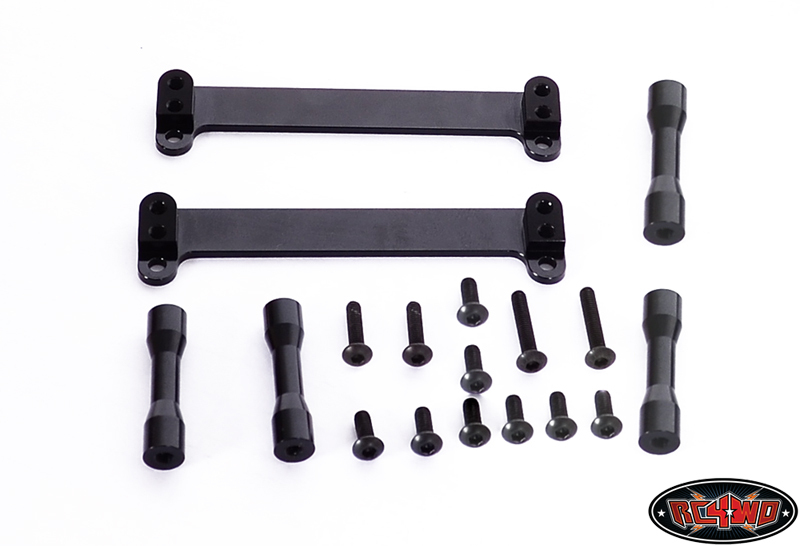 This kit will give you some extra room in your fender wells without cutting your body. 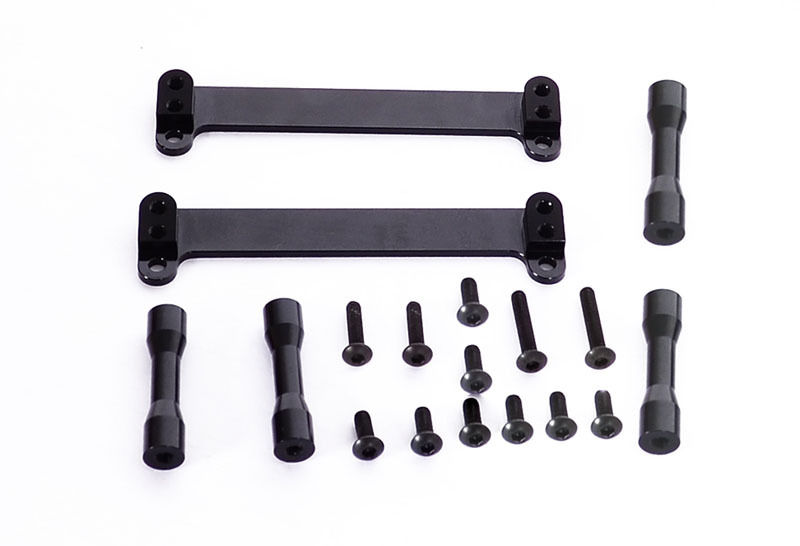 Running some Wheels and/or Tires will still require you to cut some of the body with this body lift kit.